Cardiac Problems Caused By Testosterone Therapy? Prescription and over-the-counter (OTC) drugs are regulated by the Food and Drug Administration (FDA), but that doesn't guarantee their safety. Many men may have been harmed by serious side affects of testosterone therapy drugs. If you or a family member suffered a heart attack, stroke, sexual dysfunction or other adverse issues after taking Low-T therapies, you may be entitled to compensation. Lord + Heinlein can help. You need a lawyer who will fight hard for you. A lawyer with the experience and stamina to stand up to drug makers and win big settlements in class action suits. During this long, complex process, you also deserve a lawyer who is personally invested in your case – one who listens and is by your side every step of the way. If you want an experienced and trusted testosterone therapy attorney, contact Lord + Heinlein today. 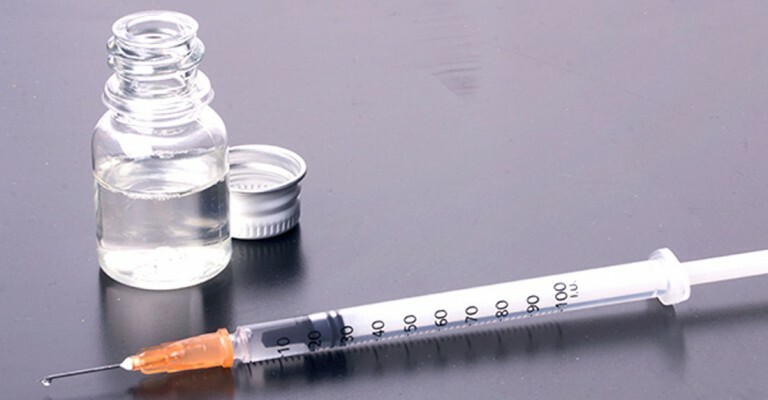 If you believe you have suffered harm due to testosterone therapy drugs, contact us for a free case evaluation.